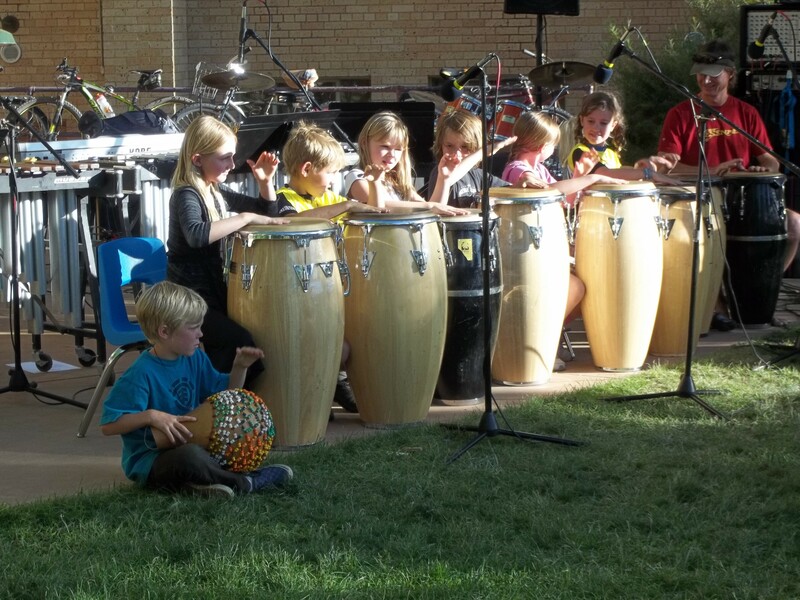 Durango Montessori a school where I found great student-teacher relationships, an amazing supportive community, and an academic structure that sets up young people for middle school like no other. I have had an unceasingly positive experience with the toolset that Durango Montessori left me with as I went to middle school. 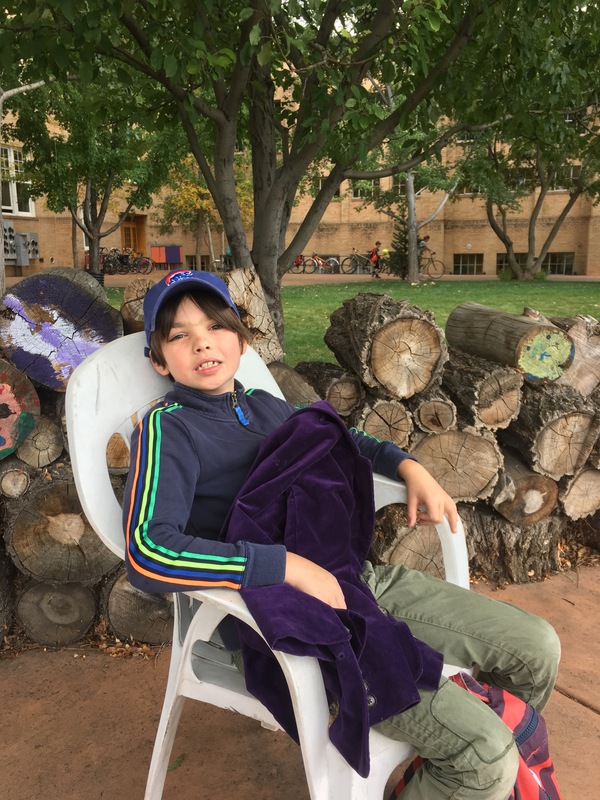 When I left Durango Montessori I found that many individuals that I met in that first year of middle school had not been set up with the far surpassing work ethic and problem-solving base that Durango Montessori gave me.